State of the City. . . 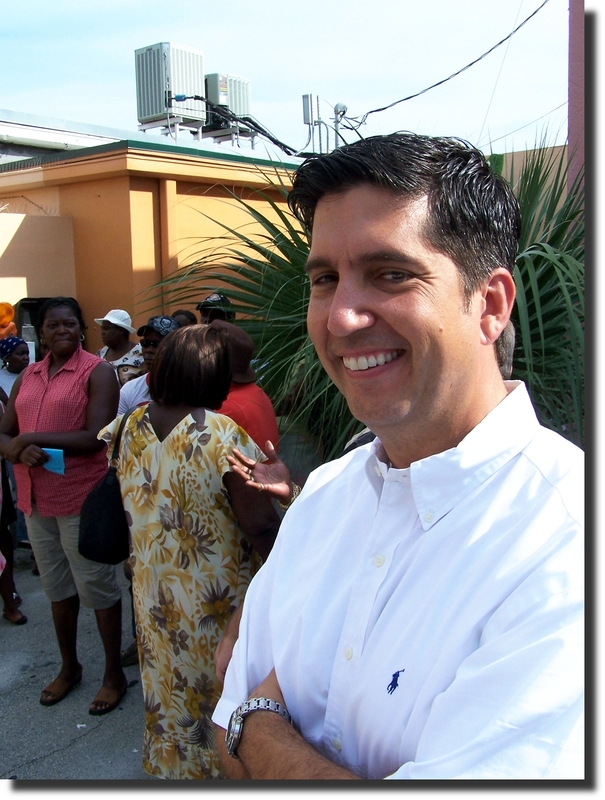 While I was at the Turkey donation this morning I had a chance to ask Mayor Varela if he intended to have an annual State of the City addresses in the future. Since I have been living in Lake Worth the Mayor has not had them. I feel that they are a good forum to address both progress made and the challenges that face our city. They give the citizens a chance to hear where the City Commission’s priorities are focused. To his credit Mayor Varela responded that he intended to hold an annual State of the City meeting and added that he wanted it to be more than the type of meeting held at the Chamber of Commerce with a “canned audience” and asked for suggestions of where it might be held. 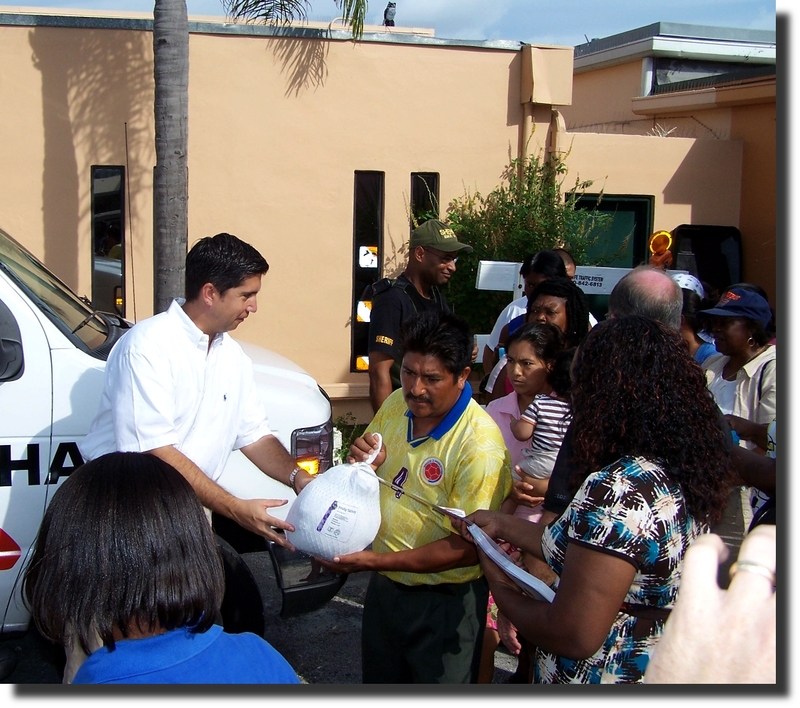 Today in the parking lot of the HATT Foundation Center several thousands of turkeys were handed out to families in need. 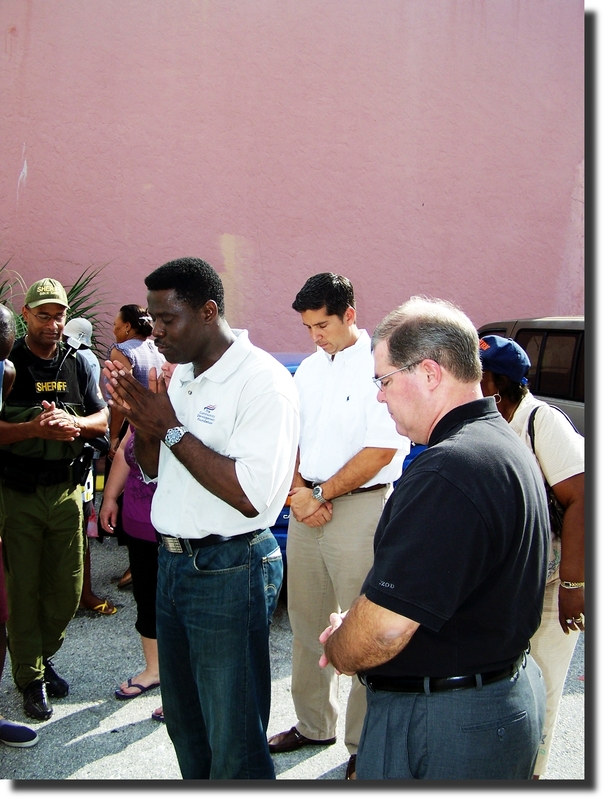 On hand were Mr. Osterval, who has coordinated this drive for 15 years, Mayor Rene Varela, Commissioner Scott Maxwell, Retha Lowe, the Palm Beach Sheriff’s Office and many volunteers. 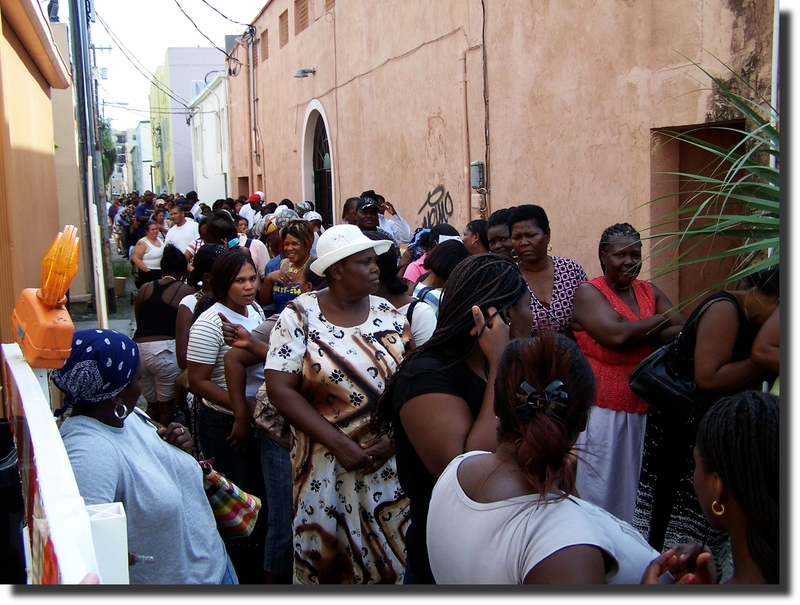 A long line of people in the ally waiting for the turkeys to arrive. Mr. Osterval, the Founder of HATT Foundation, Inc. a non-profit organization is leading the group in prayer before handing out the birds. 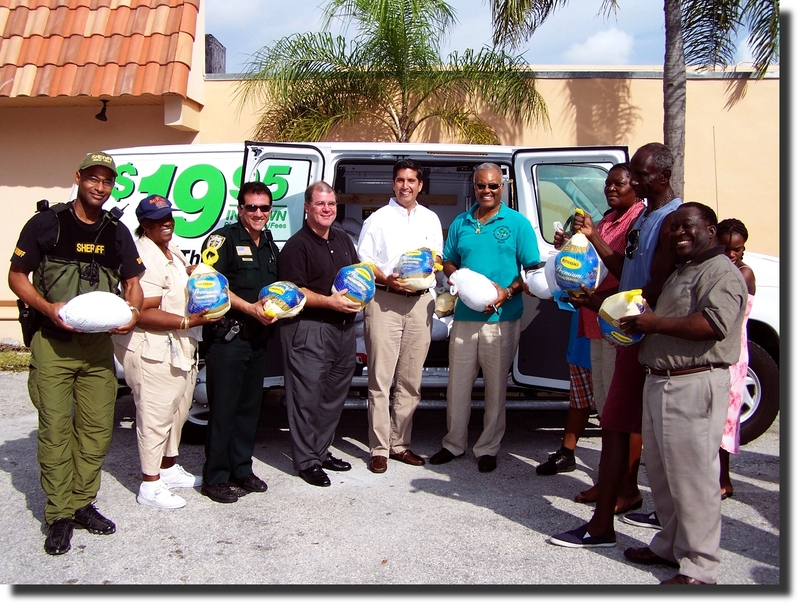 Mayor Varela handing out a turkey.